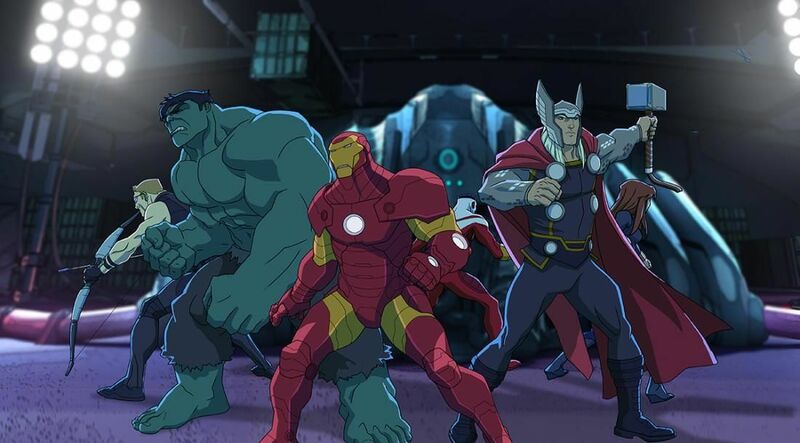 You will Watch Avengers Assemble Season 2 Episode 6 online for free episodes with HQ / high quality. Stream cartoons Avengers Assemble S02E6 Nighthawk. When a mysterious new villain named Nighthawk uses the individualized counter measures Falcon created when he was at S.H.I.E.L.D. to take out the Avengers one by one, he must figure out a way to save his team.